Fit Club is a workout series designed with you in mind. Look out for a variety of exercise classes and post-sweat happy hours at some of Baltimore’s best boutiques studios, all hosted exclusively for you. These are fun, FREE, insider-only events that won’t be found anywhere else—but you must be a member to receive updates. Fit Club aims to connect the community, get you out of your comfort zone, and help you find innovative fitness classes. Our 2019 inaugural series will include four exclusive pop-up fitness classes each at undisclosed locations. Sign up today by clicking the “Join” tab here on the Fit Club website. Once you’re all signed up, you’ll receive email updates alerting you about upcoming classes and events. From there, you can register and reserve a space, but don’t wait too long! Spaces will be in high demand. A few days prior to each class or event, you’ll receive another email update revealing the location and asking you to confirm your attendance. We’ll want to make sure you can still make it so we can give others the opportunity if you’re not available. Day of, we’ll meet you there! We can’t wait for you to join us. 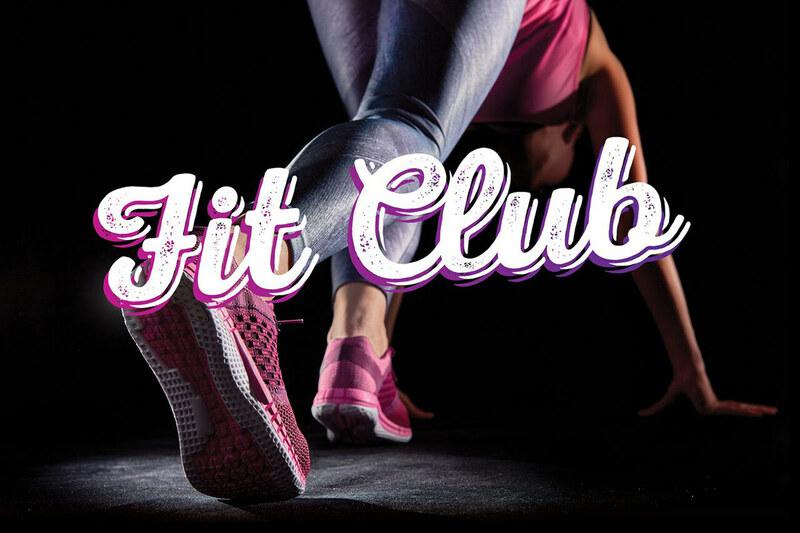 Sign up for a free membership to Fit Club today and be the first to know about upcoming pop-up workouts, events, plus monthly local fitness and wellness news.